Theresa Morrow is a Bainbridge Island writer who has written about architecture and business for the Seattle Times and various national and international publications such as the New York Times and GEO magazine. 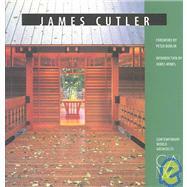 In 1997 she co-authored James Cutler, a book on Bainbridge architect James Cutler who is known for his strong earth consciousness and architectural artistry. 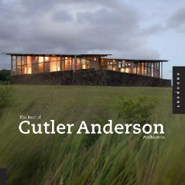 In 2008 Morrow followed up on her first work by co-authoring The Best of Cutler Anderson Architects. The book presents several of the firm's outstanding design projects from around the world. Also included are examples of Cutler Anderson Architects' progression into the design of furniture and hardware, which complement their architectural work. 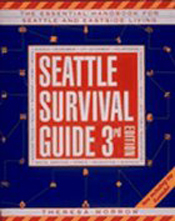 In addition to her books on architecture, Theresa Morrow is also the author of Seattle Survival Guides for 1990, 1993, 1996, and co-author of the 2005 update, entitled Seattle Survival Guide: The Essential Handbook for Seattle And Eastside Living.